For more than 100 years, Absopure has delivered quality water to customers and maintained a tradition of quality, value and convenience. 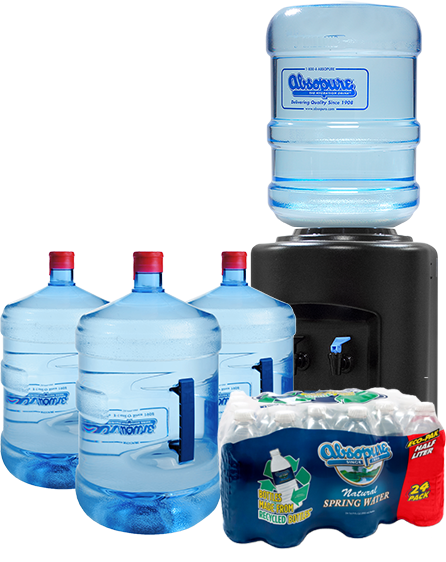 Are you looking for home water delivery or office water delivery? *New customers only, credit approval and one-year lease agreement required. Bottle Deposits not included in free offer. Other restrictions apply, call for details.